Click here to see the gear checklists - what you need to bring and what we provide. Click here for a participation declaration form. 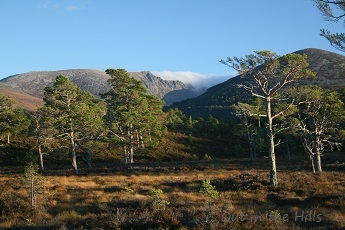 Out in the Hills has signed up to the Cairngorms Brand Charter. 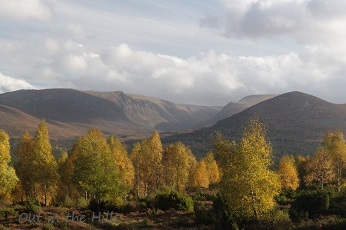 Be a Responsible Visitor to the Cairngorms National Park.